Mars – The new space race? Mars – The new space race. Oggcamp.org Liverpool John Moore University. A fascinating day here at oggcamp.org in Liverpool. Some of you asked for copies of the slides – now on here on slideshare. 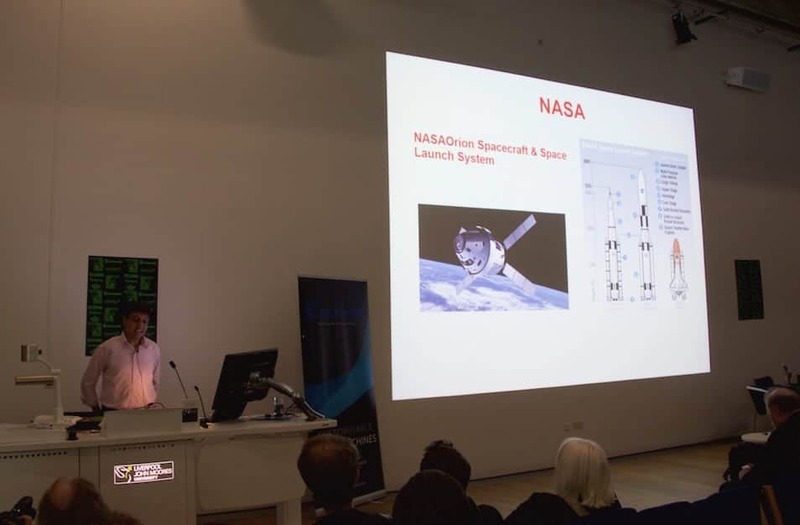 More about The British Interplanetary Society, Manchester and Liverpool’s role in the space race – here.